Often when we talk quantitative data, we talk metrics and dimensions: sums, averages, aggregates, time, day etc. Data is often soulless and very rarely contains context especially a human context. On the flip side, qualitative data or persona information is all about human context as it’s been generated direct from them on a one to one basis. This naturally makes people drawn to this type of data as its real. Quantitative and qualitative data needs to work together to generate actionable insights, the insights that drive change and set you apart from the competition. So we have to give quantitative the push to be valued as part of that process. One way is to take the lead from qualitative and make it real, to humanise it. Below are 5 things you can do to get humanised data that you can easily share and publicise. Ashraf Chohan (GDS) wrote a great piece on this last year – ‘Hacking’ Google Analytics to get real-time internal search terms data. 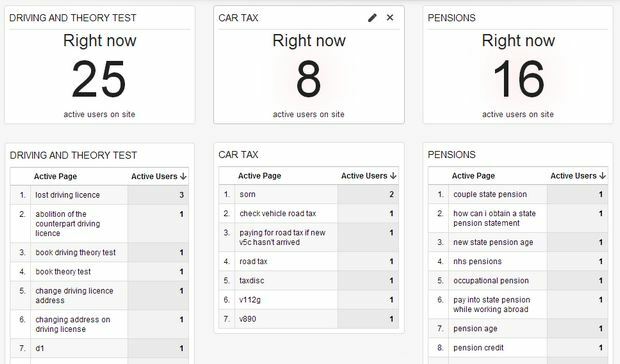 Using this google analytics dashboard and big plasma screens focuses the mind to what users are really wanting on your website. Earlier this year I wrote a post on how we have created a persona custom dimension. Segmenting and reporting your data by each persona starts to drawn out specific user traits, behavioural patterns and impact on your goals. Ever wanted to utilise form data? Well now you can. 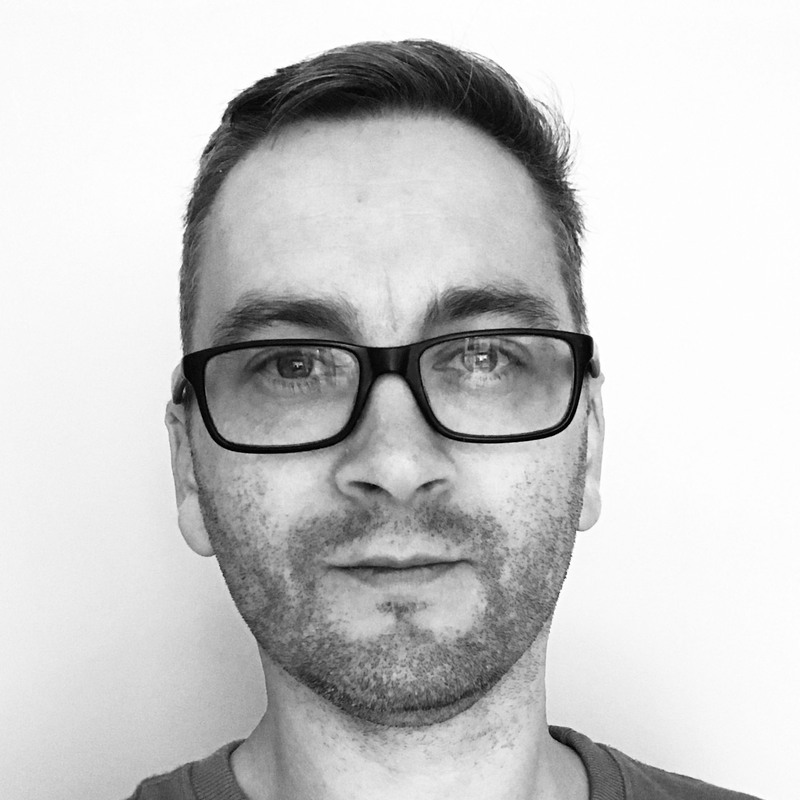 Google Tag Manager (GTM) expert Simo Ahava has written everything you need to know on advanced form tracking. NB were not talking personal date here (you cant track that – Data Protection applies) but fields that aid segmentation or record vital keywords. This year at Measurecamp London #6; Martijn Van Vreeden (Mayankho) presented on – How to integrate feedback data with web analytics data. This is particularly good for instantly knowing intent (why did you visit today?) and seeing how this intent impacts on your goals. I currently use Optimizely for A/B testing (other good providers are available) . The key feature of these types of tools is to give you data on which variant is best. But using this data alone is dangerous. Whilst your test may give you increased conversions for a specific call to action (CTA) it might also impact (negatively) on overall goals. To overcome this and get a holistic picture from a test; remember to integrate tests into Google Analytics as a custom dimension. Similar to user testing recordings, showing video playback on pain points is an excellent emotive tool to show colleagues and senior management. People can hide behind data or claim ignorance; but a video of a real user (or even better a short collection of similar journeys) cannot be ignored.